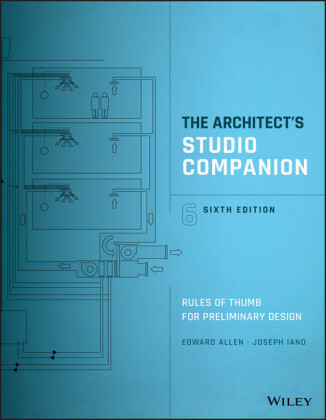 Here, in one volume, is all the architect needs to know to participate in the entire process of designing structures. 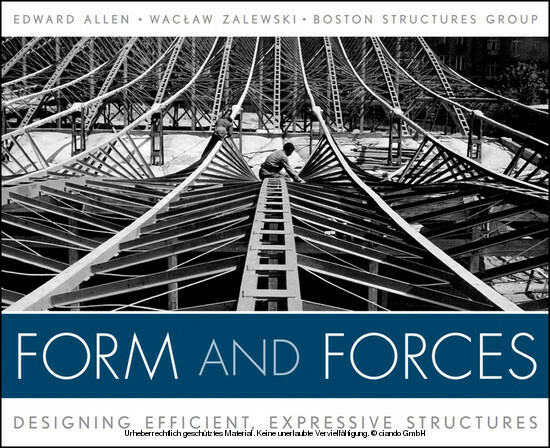 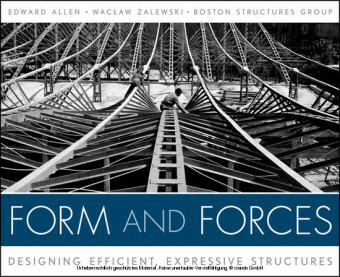 Emphasizing bestselling author Edward Allen's graphical approach, the book enables you to quickly determine the desired form of a building or other structure and easily design it without the need for complex mathematics. 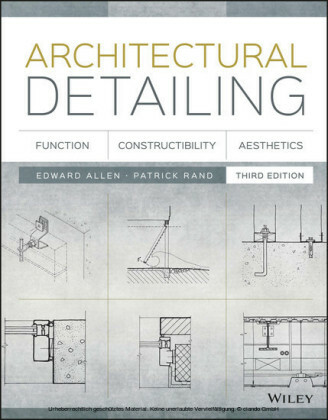 This unique text teaches the whole process of structural design for architects, including selection of suitable materials, finding a suitable configuration, finding forces and size members, designing appropriate connections, and proposing a feasible method of erection. 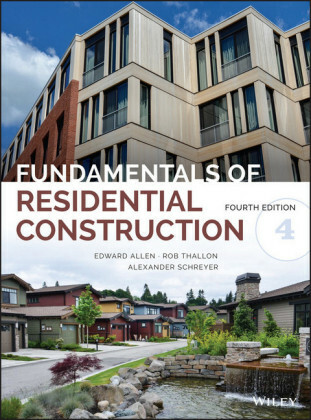 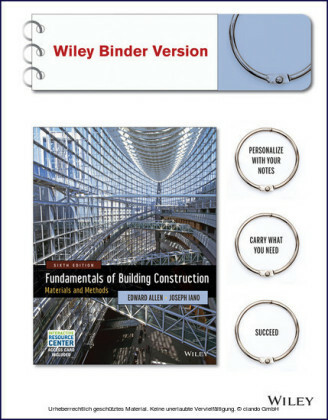 Chapters are centered on the design of a whole structure, from conception through construction planning.